A ship that is anchored in the harbor is sheltered from the wind and rough seas. But it was not built to stay in the harbor. The ship only makes progress when it heads out to sea and loses sight of the shore. Don’t let the lure of comfort and safety rob you of what you want. Set your sail, move into open waters and steer ahead with confidence as the shore fades into the distance. If you feel anxious at the start, that’s okay. Feel the fear and do it anyway. Don’t wait until desperation becomes the only way out. Instead, inspire yourself to change. Find your passion and stamp out procrastination and apathy forever. Make change your friend. That decision will enable you to live a fuller life. – From the book “The Power of Focus for Women.” Was too good not to share with you guys!! 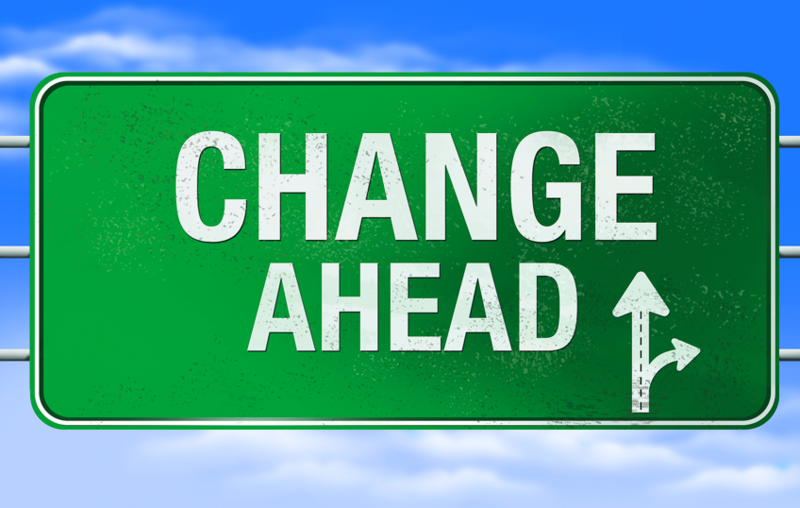 If you could make three changes that would significantly improve your life immediately … what would they be? This entry was posted in Motivation and tagged Change, Entrepreneurs, Focus, Kristy Lee Wilson, Life Coaching, personal development.